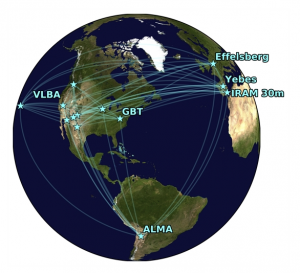 Allegro provides general user support for the ALMA community and offers expert help on high-frequency ALMA observations, synergy with radio astronomy, and science analysis tools. 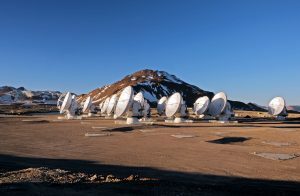 Allegro integrates the expertise relevant to ALMA within the astronomical institutions and universities in the Netherlands. This includes the astronomy departments of the Dutch universities cooperating as the Netherlands Research School for Astronomy (NOVA), the Netherlands Foundation for Research in Astronomy (ASTRON), the Netherlands Institute for Space Research (SRON) and the Joint Institute for VLBI in Europe (JIVE). Allegro was established by Leiden Observatory, the Netherlands Research School for Astronomy (NOVA), and the Physical Sciences division of the Netherlands Organization for Scientific Research (NWO/EW). Funding is provided by NWO/EW.